Come join us at one of our very popular Gingerbread House workshops. This is the fourth year we’ve offered these community workshops and the studio was just included in a Boston Globe article about the best places to find “a yummy tiny home” workshop. Each team of 1-2 people will receive a pre-assembled house (made of graham crackers) , a bowl of royal icing (the glue) and access to the goodies table where we will have more than 20 different candies, cereals, cookies and other edible construction materials. The team is then free to build an addition, create a fanciful landscape and decorate their houses with excessive delight. The workshop is a family event and children under the age of 10 must be accompanied by an adult. The cost of the workshop is $30 for 1-2 people to decorate one house. Additional people are welcome at $10/person. In addition to all the workshop supplies, refreshments and snacks will be available. This workshop makes such a fun family holiday tradition. It’s perfect for a parent-child bonding opportunity and makes for a fantastic date night activity. Let’s simplify the holidays and make them be more about experiences and shared moments rather than big box gifts. Simplify the holidays and make them be more about experiences and shared moments rather than big box gifts. Does your child love sports? Soccer, baseball, gymnastics, football, ice skating, tennis? At this sports themed canvas painting party, your child will be able to choose the sport they would like to paint among a selection of specific sports themed paintings. They will start by transferring the design onto their canvas and then the instructors will assist them with their choice of paint colors and and instruct them on how to complete the painting in a step by step process. If your child has another sport that they would like to paint, let us know at least a week in advance and we will try to come up with a custom design (as time permits). This upcoming session of Homeschool Art Club will meet for 5 sessions on Thursdays from 11/8 - 12/13 (no class on 11/22). This is a 6 week class that meets on Tuesdays from 11/6 -12/11. 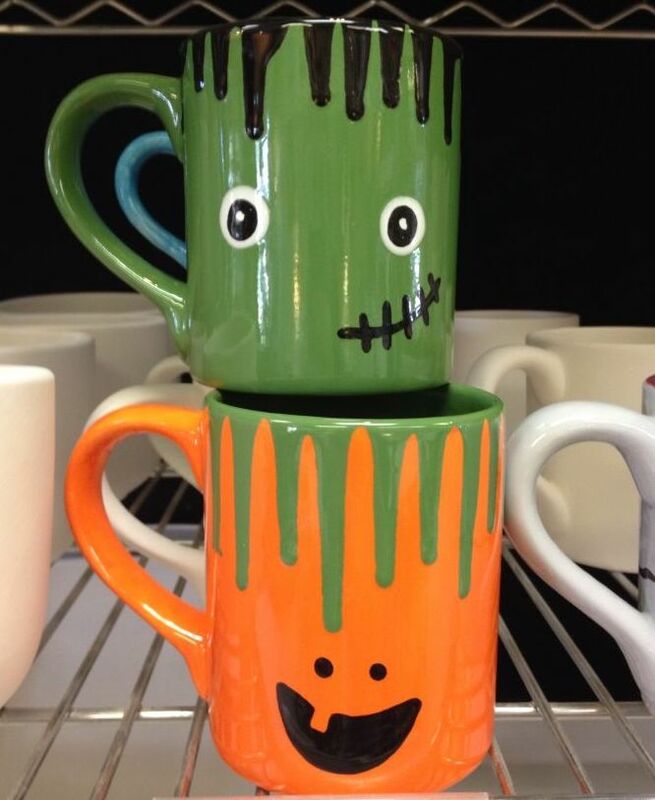 Send your children in Grades K - 8 for a fun time painting Halloween themed pottery, engaging in some “creepy” activities, eating pizza and decorating Halloween cupcakes. Each child will be able to choose their pottery item from a selection of themed objects. 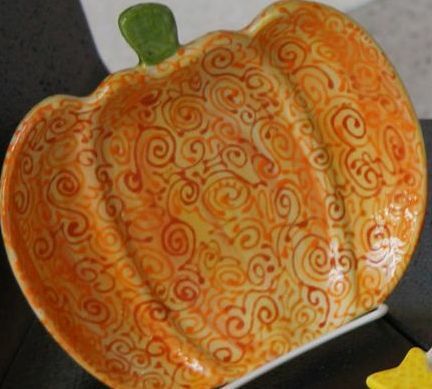 Pottery will be fired and available for pickup after Wednesday, October 24.